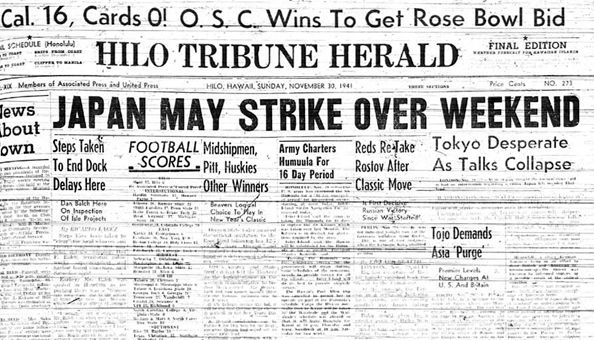 Hilo Tribune Herald, November 30, 1941. 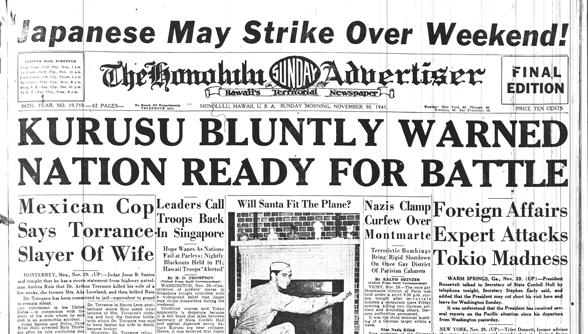 The above: a front page published one week BEFORE Pearl Harbor. OK… So the newspaper was published on Hilo. Well, then, how about a second front page? And from a different island this time – Oahu. Pearl Harbor is on Oahu. Honolulu Advertiser, November 31, 1941. To continue with “What Did FDR Know?”, let’s go over some once secret stuff, shall we? And stuff that wasn’t so secret – like the headlines above. These NEWSPAPERS were in newsstands or tossed onto front lawns a WEEK before the attack on Pearl Harbor. How can that be when our textbooks and history tell us our Navy and Army were caught with their pants down? It may be fascinating and perhaps eye opening for some of you. To some of you old hats in military history, not so eye opening. MAGIC intercepts will be the foundation for this story and subsequent ones. The Japanese diplomats sent message after message believing their code was secure. Before December 7, 1941 and as we read in Part I of this series, did you know the Pacific Fleet was based in San Diego? The powers to be moved the fleet from San Diego to Pearl Harbor. Even the decision to move the Pacific Fleet to Pearl Harbor was suspect at that time. And have you thought about who was commanding at Pearl before the hapless Admiral Husband Kimmel? 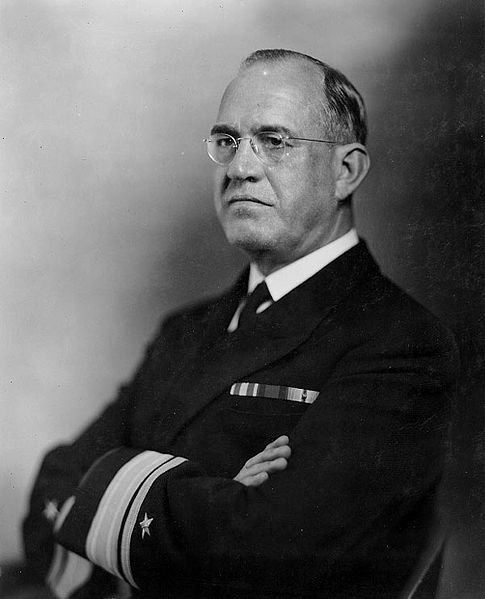 Admiral J. O. Richardson was Commander in Chief, CINCPAC as of January 1940. Per the “Final Secret of Pearl Harbor”, Richardson was the foremost expert on Japan and studied ad finitum Pacific naval warfare and mostly, of Japanese naval strategies. He also knew well of Japan’s pattern of secret attacks. 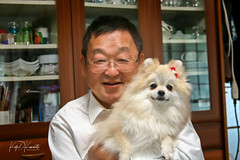 He asserted that Pearl Harbor would be a “… g_d d_mned mousetrap”. His belief was the fleet should remain on the West Coast in San Diego; out at Pearl Harbor, the fleet would be a strategic target for any Japanese surprise attack which he correctly foresaw. His opinion was because not only did Pearl Harbor lack adequate fuel dumps and repair facilities, the Fleet lacked sufficient personnel and the waters around Pearl were unsuitable for training. The fleet would need to return to San Diego and the like for such purposes. Those who chose to ignore Richardson’s educated opinion did so by saying Pearl’s shallow harbor would preclude torpedo plane attacks amongst other things. Richardson asserted too strongly. Although Richardson was highly qualified militarily, FDR removed him from command on January 19, 1941. (Similar events are taking place notionally even today; about 200 top military commanders have been removed or forced out by the current Adminstration.) FDR replaced Richardson with the more amenable Admiral Kimmel. He was far down the list of able commanders but was still selected by FDR to run the Pacific Fleet. While he somewhat shared Richardson’s belief, he was obedient as FDR expected. Kimmel also wrongly assumed he would be “kept in the loop” by FDR insofar as military necessities, including intel. Was he expendable career-wise? 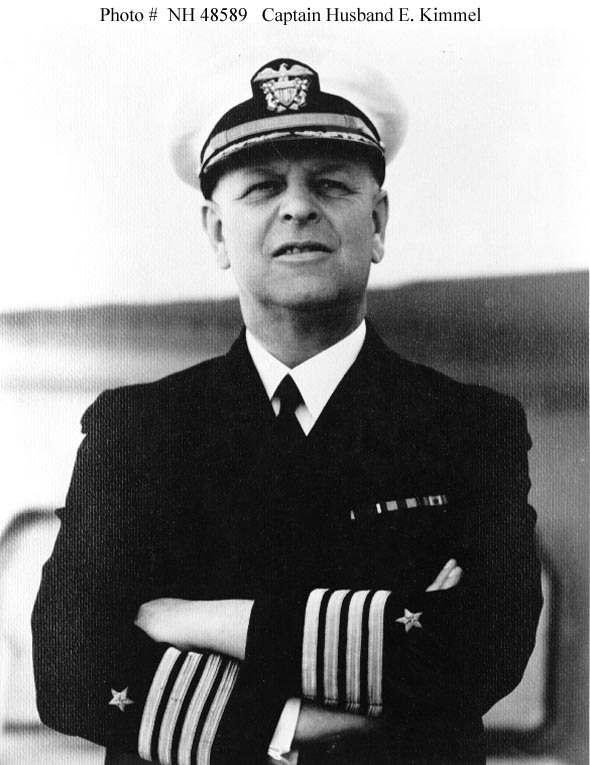 …and that is how Kimmel ended up in command of the Pacific Fleet on December 7, 1941. This is a copy of the actual PURPLE message and is the first part of the 14-part message which was delivered by the Japanese to the US Government on December 7, 1941 – late. The Japanese military, just like the US military, had “secret codes” as did diplomats. For the purposes of this blog, we will concentrate on two groups of code: the Imperial Japanese Navy’s code (JN-25) and of the Japanese Foreign Office (code named “Purple”). Talking about Communications Intelligence, or “COMINT”, would take a number of blogs; indeed, entire books and papers are written about COMINT during this time. For purposes of this blog, allow me to say COMINT is the acronym covering the analysis and usage of an enemy’s radio communications. Codes are when words are replaced by groups of letters or digits and are usually manual. A cipher, however, is the replacement of individual letters or groups of letters according to a plan; it is much more complex and are based on machines. During this time, US COMINT was somewhat loosely organized, largely due to the rivalry between the US Navy and Army. However, the cover name “MAGIC” was given to the intelligence obtained by both services involving the Japanese Foreign Ministry radio messages. While at the embassy level, great amounts of military information – and espionage – was disclosed in these secret messages and were therefore at the disposal of the US Government and military. The US Navy began its covert intelligence gathering in the early ’20s when they actually broke into the Japanese Consulate in NYC and copied the secret Japanese code in use at that time. By 1926, the US Navy had broken the Japanese navy’s “Flag Officer’s Code”. The Imperial Japanese Navy at that time conducted fleet maneuvers about every three years; they would send coded messages throughout the maneuvers. The US Navy, by virtue of having broken the Flag Officer’s Code, easily listened in on them. Their “listening in” on the Japanese fleet was so extensive that the US Navy knew of the capabilities of the Japanese warships. The US Navy knew the speeds, armaments, designs, etc., of the Japanese warships, so much so that the US Navy made improvements to their own warships to counter them. During this period, the US Navy established a small group within the Office of Naval Communications called “OP-20-G”. It was formed without extensive knowledge of the US Army as infighting was common. The same was true for the Japanese military. Think of the Army-Navy rivalry in football – just grow it tremendously. While the Japanese navy changed their code along the way, the OP-20-G had little difficulty breaking those, too… until late in 1940. Knowing they were headed to war with the US, the Japanese navy prudently introduced an entirely new code, the JN-25. It was much, much more complex than its predecessor. It proved difficult to crack but they had made progress when… the Japanese navy once again made amendments to JN-25 immediately before the attack on Pearl Harbor. The US Navy, therefore, was pretty much “blind” intel-wise for pretty much a week before Pearl Harbor. It would not be broken until March 13, 1942. But there was another group of cryptanalysts… an ace in the hole. Alongside OP-20-G, the US Army’s cryptanalysis group called “Signal Intelligence Service”, or SIS, focused their energies on the Japanese diplomatic code. The group was headed up by William F. Friedman; he was very successful in designing our own encrypted codes. 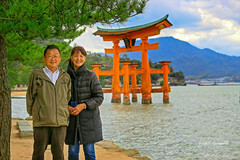 Japanese diplomats (NOT military commanders) communicated with each other using an existing code designed in 1932; the US cryptanalysts called this code “Red”. 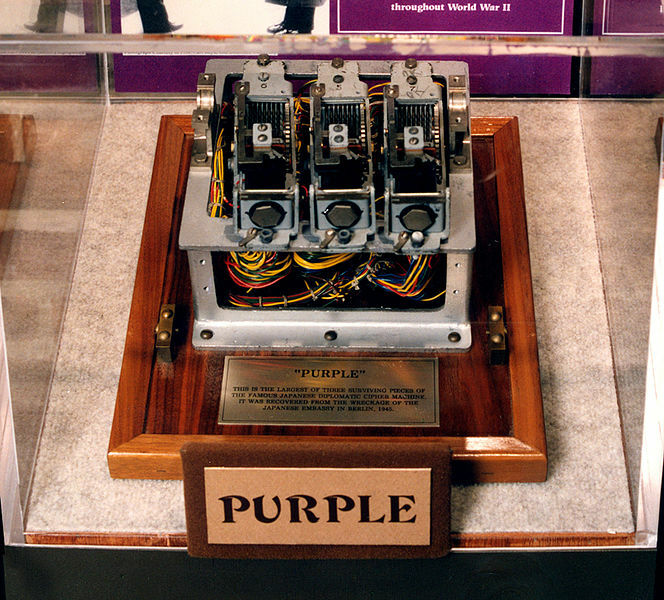 (²) In 1937, the diplomats began using a newer, more complex code; the US referred to this code as “Purple”. In total, there were fourteen codes used by the Japanese diplomats; two of these were of the most value, Purple and “J-19”. Purple was used at the embassy level; J-19 was used at the consular level. Both were machine crypts. The Purple machine, built from readily available parts. It supposedly cost $684.65. Eight were made. National Archives. In September 1939, the “unbreakable” Purple code, in the defective thinking of the Japanese, was broken; a key contributor to Friedman breaking Purple was that the Japanese had sent the same message using BOTH Red and Purple codes, a huge blunder in the cryptanalysis arena. In eighteen months, the SIS, headed up by Friedman, cracked the code(³). They even BUILT an analog machine from a blank chalkboard which quickly deciphered the “secret” messages. (The code was so complex that the machine contained 25 connections, which could be arranged 6 pairs of connections, yielding over 70,000,000,000,000 possible arrangements which would determine the method of encryption.) This was an AMAZING feat to have built a deciphering machine since SIS had not even seen the Japanese one. Remember, this was 1938. Nevertheless, these intense eighteen months landed Friedman in the hospital for four months from exhaustion and emotional strain. With Purple broken, the US was able to immediately decipher all highly secret messages between all top level members of the Japanese diplomats located worldwide… and most importantly, without them knowing. Given the originators of the messages, they had nearly indisputable validity. The reach of MAGIC extended to the European Theater of war as well as briefly mentioned in Part I. These diplomatic communications also clearly indicated espionage was taking place on the west coast of the United States. I hope you will stay tuned. (¹) Unbelievably, Secretary of State Stimson was definitely upset when he learned we were intercepting messages. He championed the statement, “Gentlemen, do not read each others mail.” At the same time, consider the Snowden/NSA “scandals” of today. (²) Ironically, Hitler had loved Baron Oshima so much he allowed Oshima to purchase a commercial version of Nazi Germany’s famous Enigma machine. 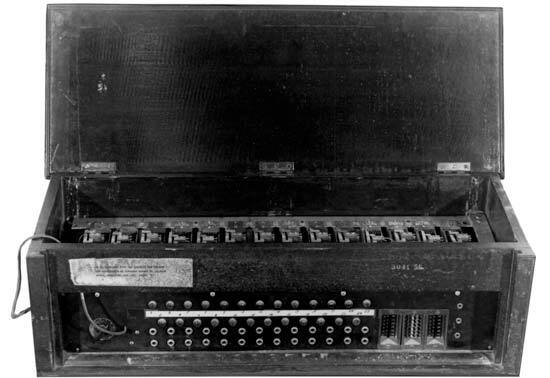 The machine used for Red was based on this Enigma construct. 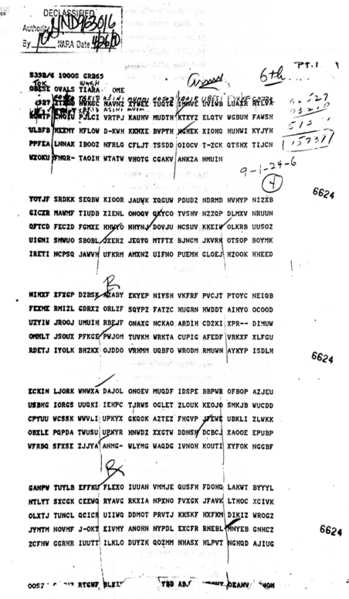 (³) While Friedman was the man burdened with the responsibility of deciphering PURPLE, it is acknowledged that a man named Frank B. Rowlett was the man who actually broke the code.